UK pay-TV broadcasters Sky and Virgin TV have secured rights to air this year’s MTV EMAs 2018 in ultra-HD. 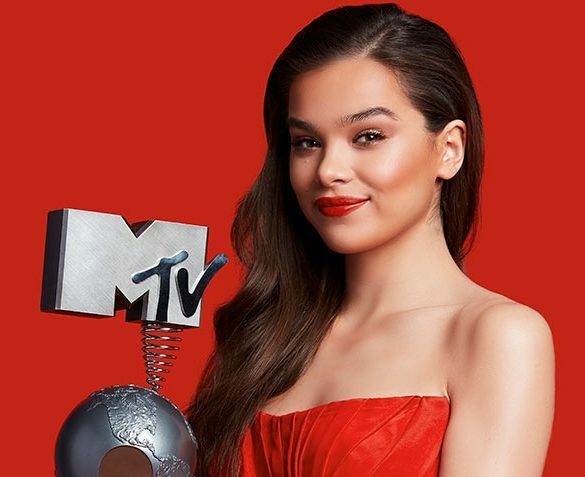 The MTV EMAs 2018 celebrates musical artists from around the world and will broadcast live from Bilbao, Spain, across MTV’s 60 international TV channels and digital platforms. Sky will take the MTV EMAs UHD feed for the second year in a row, while Virgin TV will take the MTV EMAs UHD feed for the first time. Sky will make the MTV EMAs UHD feed available live to its Sky Q customers via a trigger in the MTV HD channel feed. The agreement will also include Sky gaining the UHD VoD rights to a selection of shorter videos of individual artists performing at the event. This content will be made available to the Sky Q box and will be promoted in the UHD area following the live show. Meanwhile, Virgin TV customers will be able to watch coverage of the MTV EMAs in UHD on a catch up basis via Virgin Media’s TV Ultra HD channel, the UK’s first dedicated Ultra HD channel, which debuted last month. The MTV EMAs 2018 takes place live at the Bilbao Exhibition Centre in Barakaldo, Bilbao, Basque Country, Spain on November 4th at 19.00 GMT.